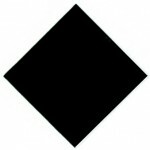 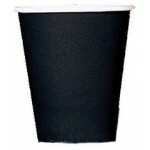 20 x Black Party Napkins. 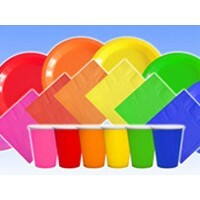 Great for so many party themes. 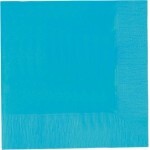 2 ply beverage napkins, a handy size..
20 x Light Blue Party Napkins. 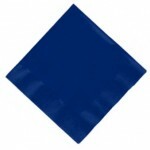 Great for so many party themes, 2 ply beverage napkin..
20 x Navy Blue Party Napkins. 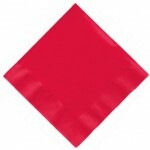 Great for so many party themes, 2 ply beverage napkins, a handy ..
20 x Red Party Napkins. 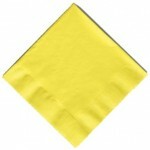 Great for so many party themes, 2 ply beverage napkins, a handy size ..
20 x Yellow Party Napkins. 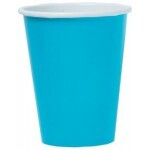 Great for so many party themes, 2 ply beverage napkins, a..
8 x Black Paper Party Cups These black party cups are made of paper and hold 9oz ..
8 x Black Party Round Plates Black Party Plates, These are Round Paper Plate..
8 x Light Blue Paper Party Cups These Light Blue party cups are made of paper and..